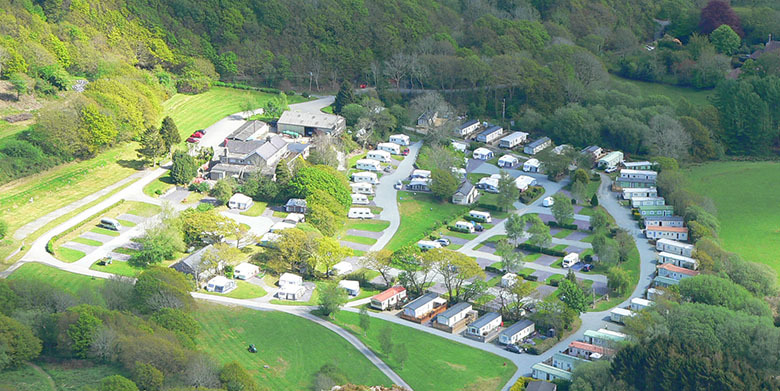 Tyddyn Llwyn Caravan Park is situated in a secluded valley at the foot of Moel-y-Gest Mountain and makes the perfect base for your holiday. Only minutes away from Black Rock Sands and the harbour town of Porthmadog. We are within walking distance of the both the Ffestiniog and Welsh Highland Railways and about 5 min drive from the beautiful Italianate village of Portmeirion. We cater for touring caravans, motor homes, tents and trailer tents. 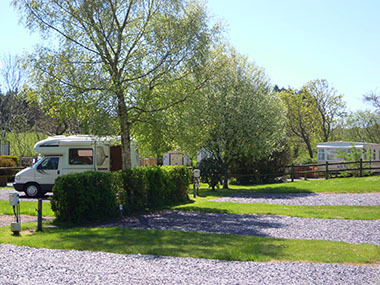 All caravan pitches have 'all-weather' surface and include electric hook up. Shop selling... Sweets, ice creams, toys and some caravan & camping spares and equipment.